Tiffany and Luke celebrate two years of the iheartGrandRapids Podcast with some wild drinks at Citizen tiki bar and restaurant. They discuss the upcoming neighborhood summit, affordable housing, art galleries, flooding, and a green parrot. 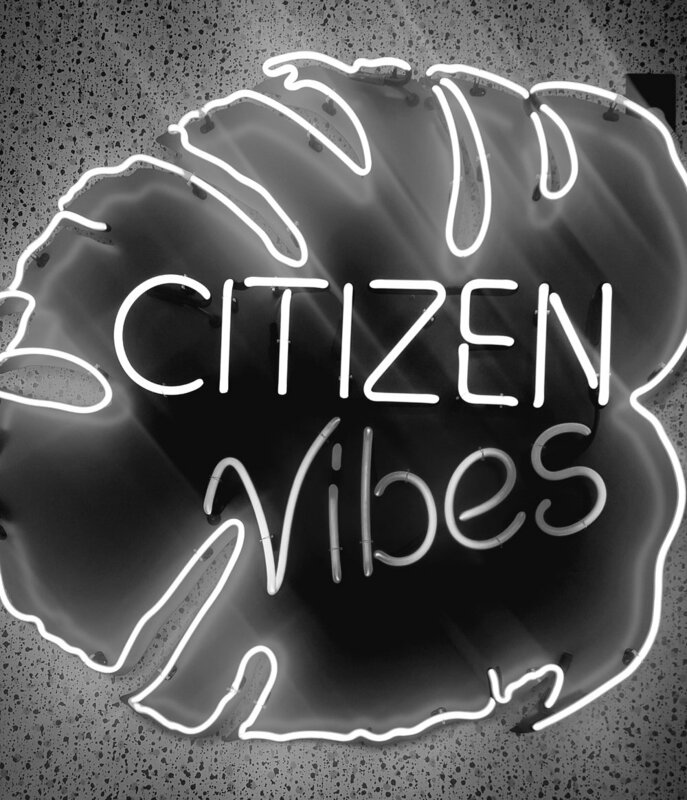 Check out Citizen, Grand Rapids' one and only tiki bar!